Rare find! Beautiful 3 bdrm. 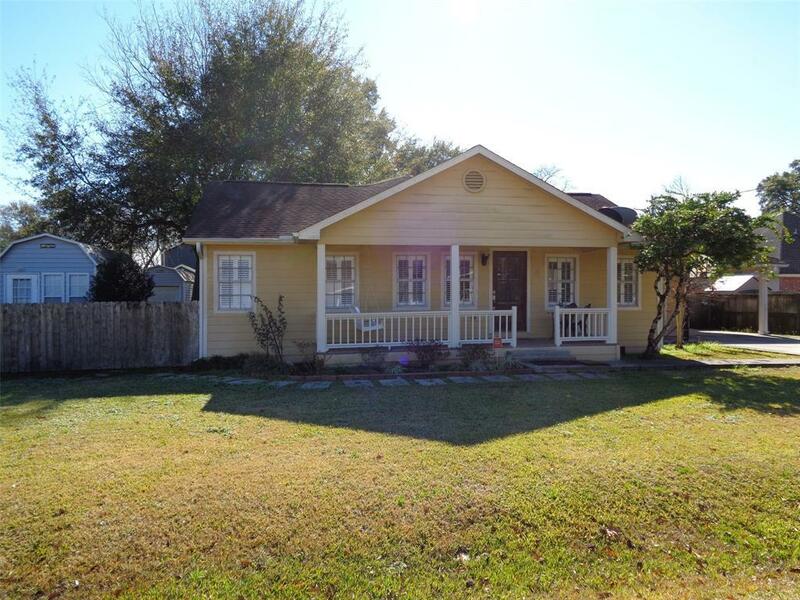 3 bath home updated and located on 4 lots! Inviting front porch leads into large living room with gorgeous wood floors in living and dining. 3 full baths, two with tubs and one with stand up shower. Granite in all the wet areas. All bedrooms are good sized with berber carpeting. Another great porch on the back of house overlooking large fenced yard. One storage building and one that is an office with A/C that is 400 sq ft! Large 600 sq. 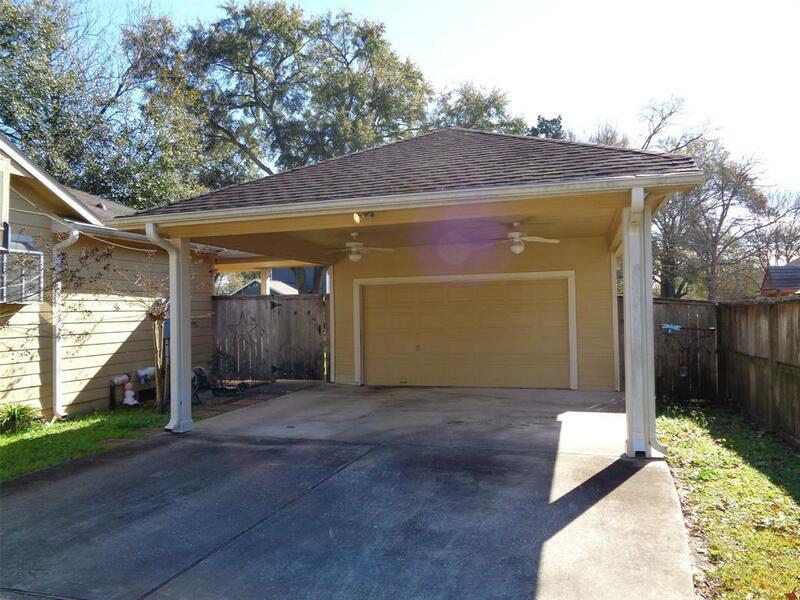 ft. detached garage with carport. 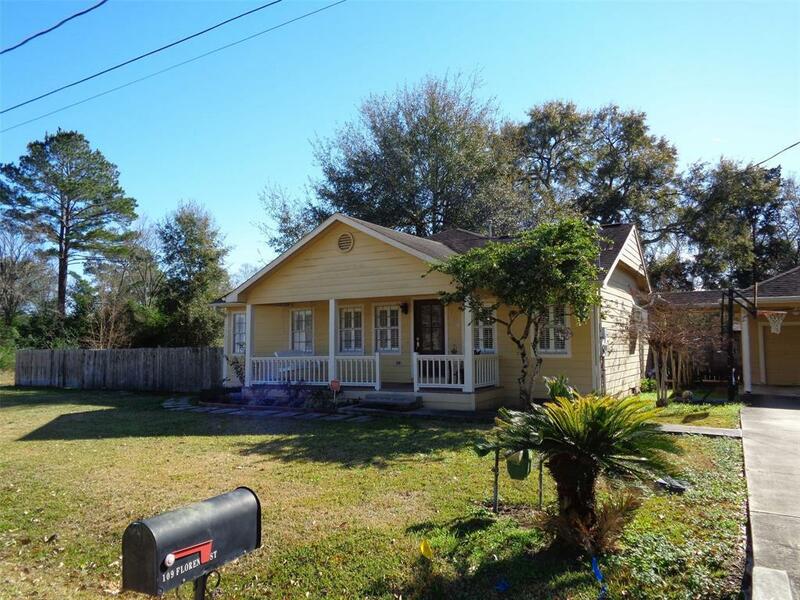 So many possibilities with this property! 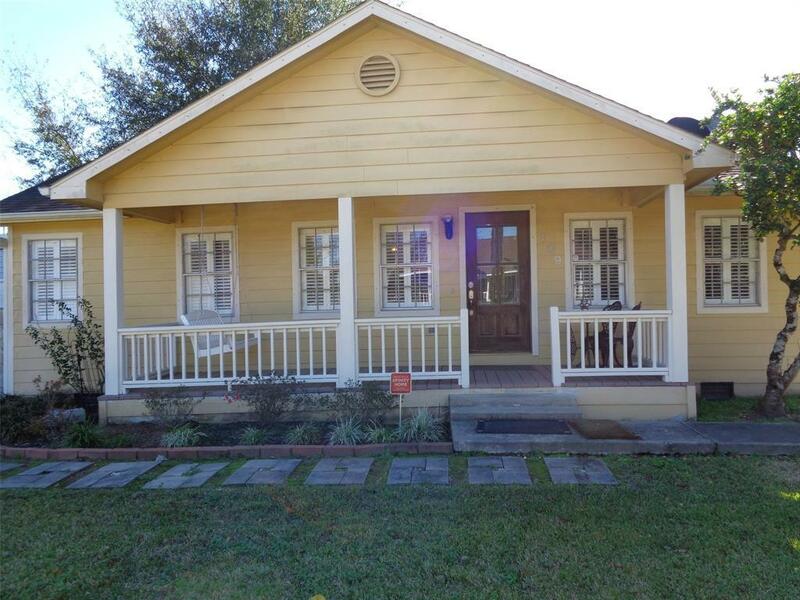 Walk to all that downtown Tomball has to offer. House completely redone in 2005 with wiring, plumbing, new sewer line to city access, new A/C, roof, and hardiplank siding.